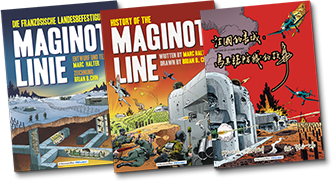 This "History of the Maginot Line" in comic book format has been designed in the spirit of French textbooks of the 1930s and is intended for all age groups. 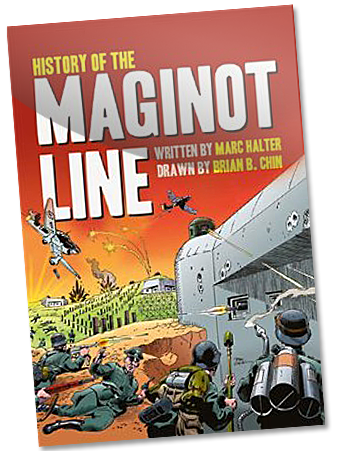 After the war, the Maginot Line wrongly became the ideal scapegoat or the greatest military and political disaster ever suffered by France. 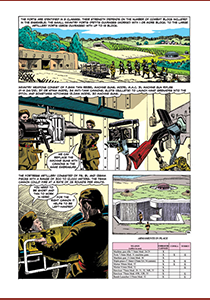 France needed to make up for a shortage of manpower resulting from the slaughter of World War I, and these fortifications allowed the country to use its armed forces economically and to gain time against the enemy. 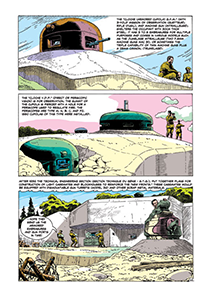 Thus, in 1939, France was able to mobilize and deploy her troops, protected by the Maginot Line fortifications. 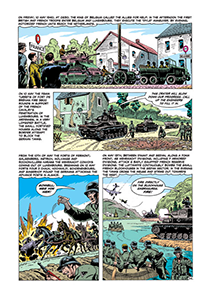 More over, in 1940, France was the only country that was not victim of a surprise attack. Violating Belgian neutrality, the adversary took the route that the French High Command had chosen. Marc Halter, an educator and history enthusiast, is President of Fort Schoenenbourg in Alsace and an expert on the Maginot Line. 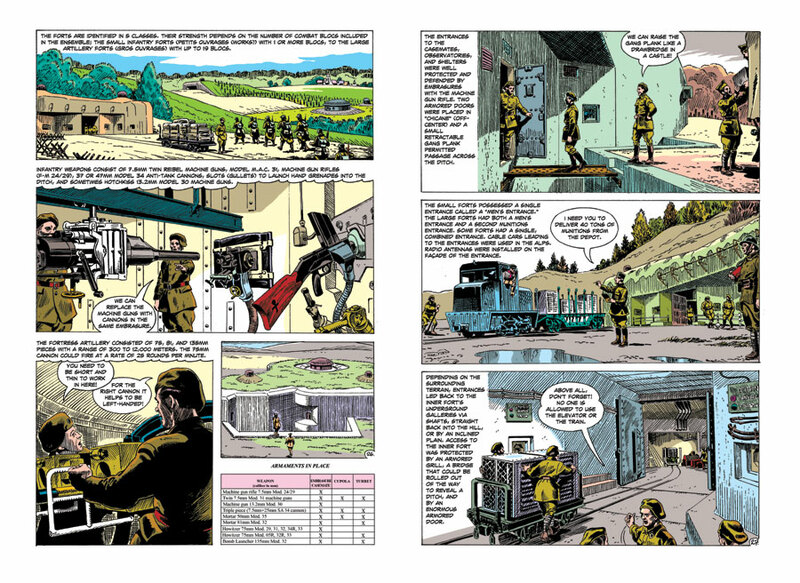 In these pages, he removes the mysteries that have long surrounded the legend of the Maginot Line. 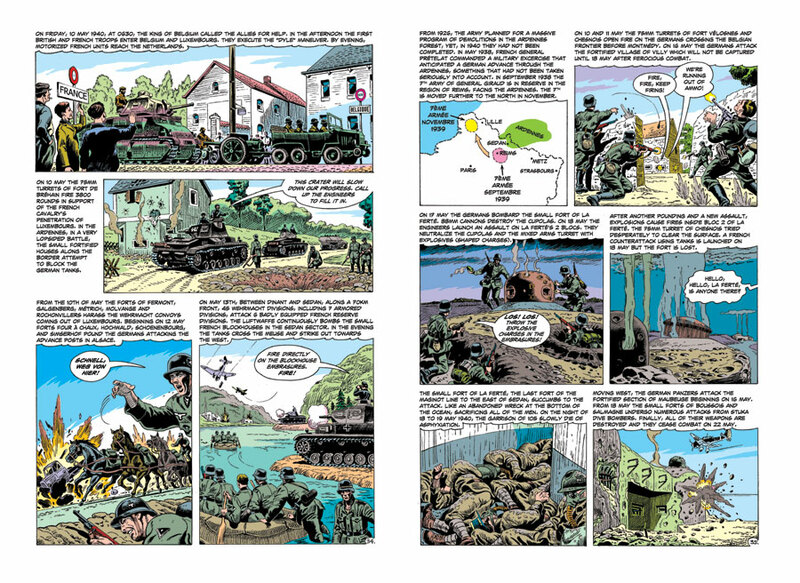 He explains the true history of these fortifications, their genesis, functions and construction, as well as the fierce fighting that took place in Alsace-Lorraine and the Alps. 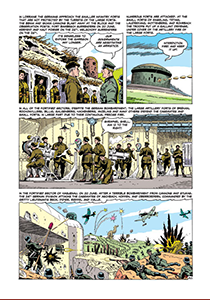 He also redeems the memory of the undefeated defenders of the fortress who can be counted among the first French Resistance fighters of 1940. 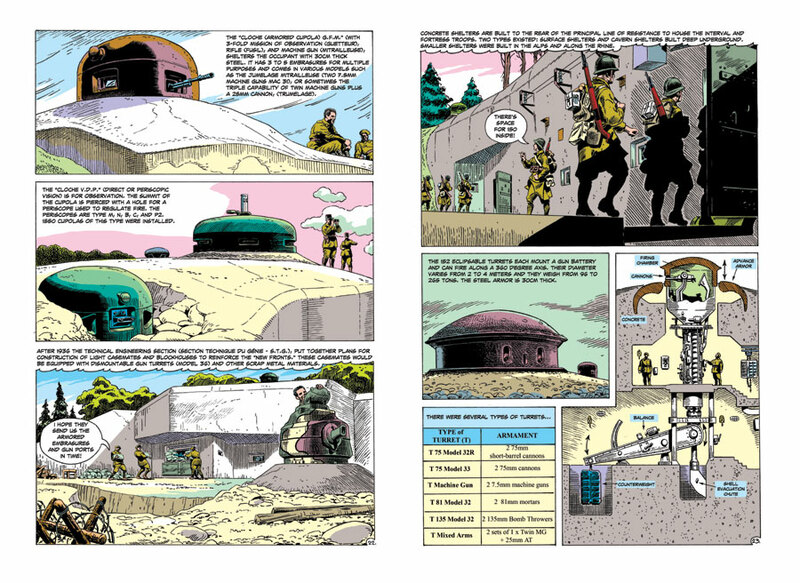 Brian Chin, an American artist, brings a detailed knowledge of every aspect of this modern fortress system to his presentation of the settings and characters of this era. His realistic drawings bring us inside this closed world of concrete and reveal the secrets of this remarkable achievement. 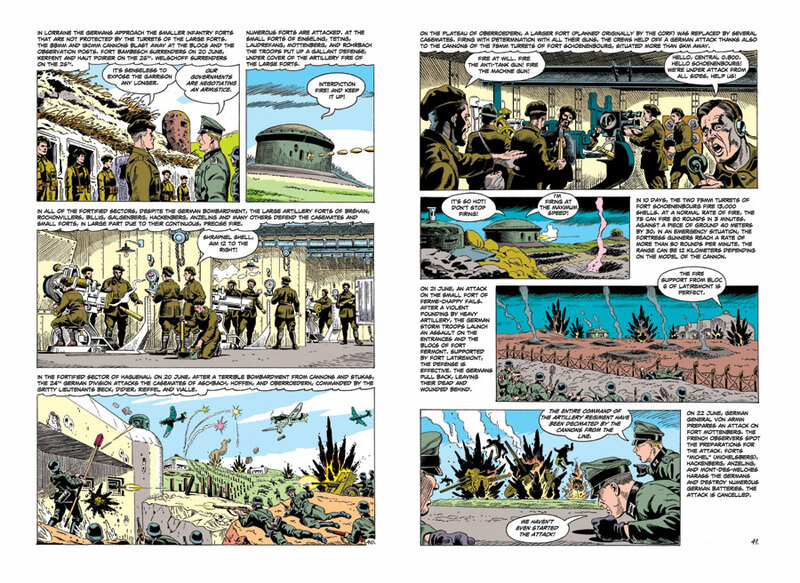 The comic book is available in english at the Casemate Store and the Casemat UK store.